Time to fiesta in Pittsburgh! 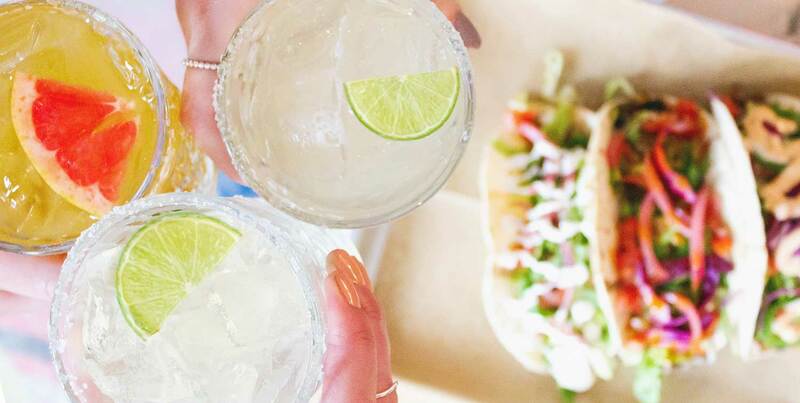 It's Cinco de Mayo weekend and we're taking over the best South Side bars for a tequila-inspired bar crawl on Saturday, May 4! Salt or no salt? Party at the area's best bars and win cool prizes by checking in with the Bar Crawl Nation app! You can find a map of participating venues along with drink specials on the new Bar Crawl Nation app!